When a foreigner wishes to buy a property in Italy, a key issue they will face is that local banks do not lend money to non-residents. 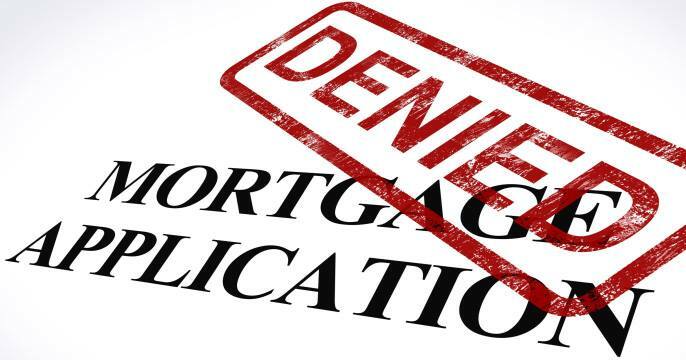 Consequently it is virtually impossible to get an overseas mortgage. Does this mean Italy has become a property overseas cash-buyer market? The solution to help wealthy foreigners to purchase their home in Italy is the Property Vendor Finance, a win-win strategy where the Vendor accepts to sell his property through a monthly payment plan, as a replacement for a bank loan. Vendor Finance usually requires a solid relationship between the buyer and the seller: the Vendor agrees a loan with an interest charge (inferior to the mortgage one) in order to complete the sale and the buyer will perfect the purchase achieving home ownership without having to take out a mortgage with a traditional lender. This method also guarantees the tightest legal protection for both the buyer and the seller finalizing the property transaction in front of an Italian Notary. Rent to Buy program represents the best option for the Buyer to extend the purchase budget and buy a larger or better quality property in Italy.